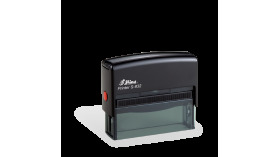 Shiny Printer S-831 One line of text Max. 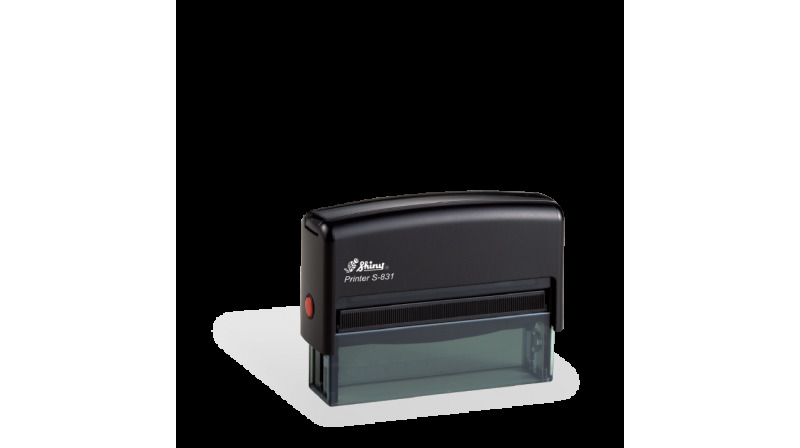 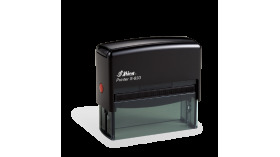 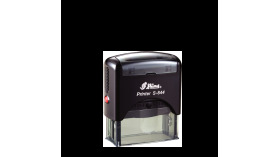 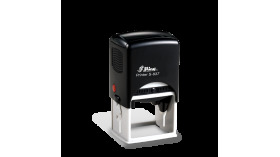 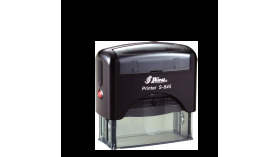 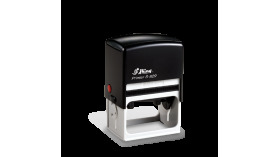 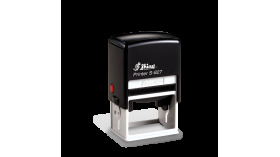 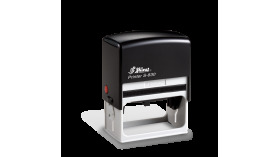 print size: 3/8" x 2-3/4"
Shiny Printer S-831 Compact, Convenient and very comfortable to use. 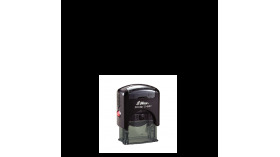 One line of text. 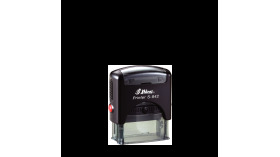 Ideal for website addresses or short messages Max. 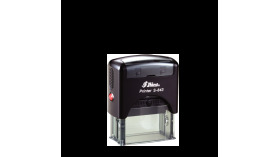 print size: 3/8" x 2-3/4"